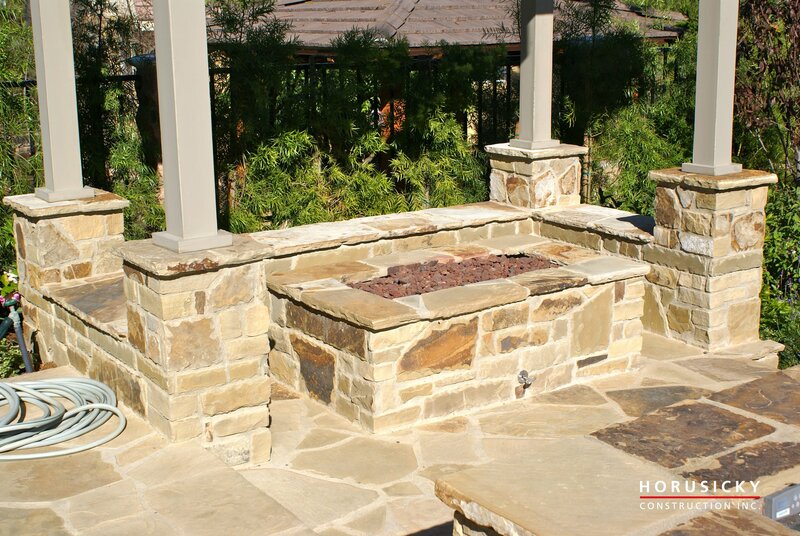 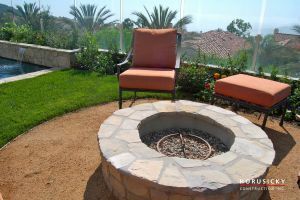 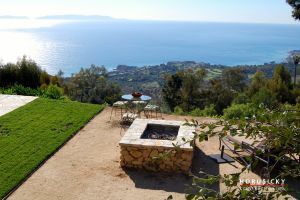 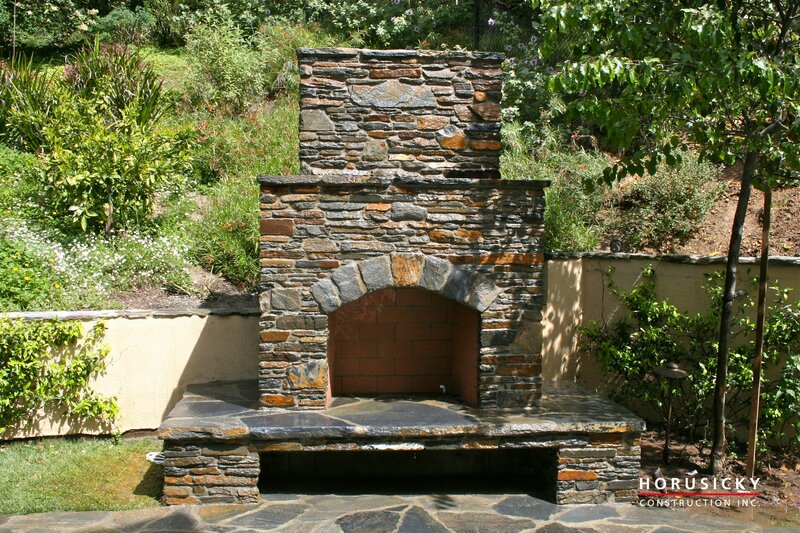 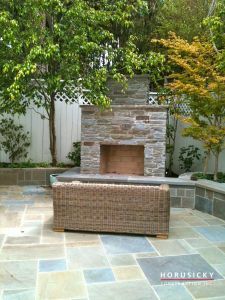 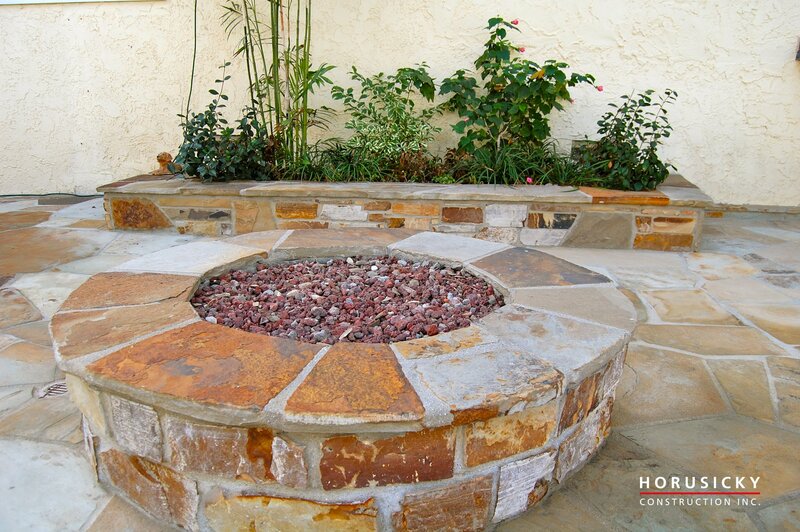 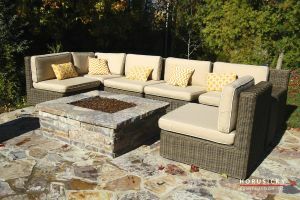 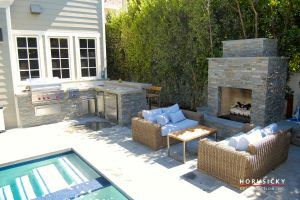 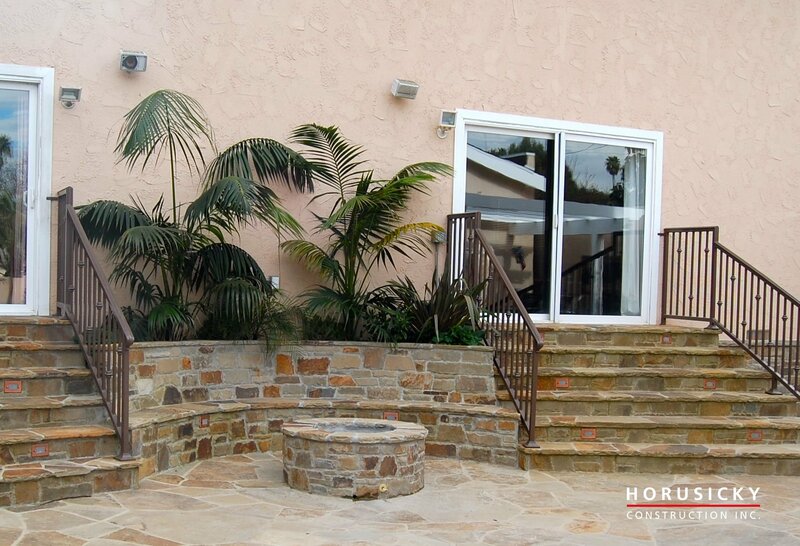 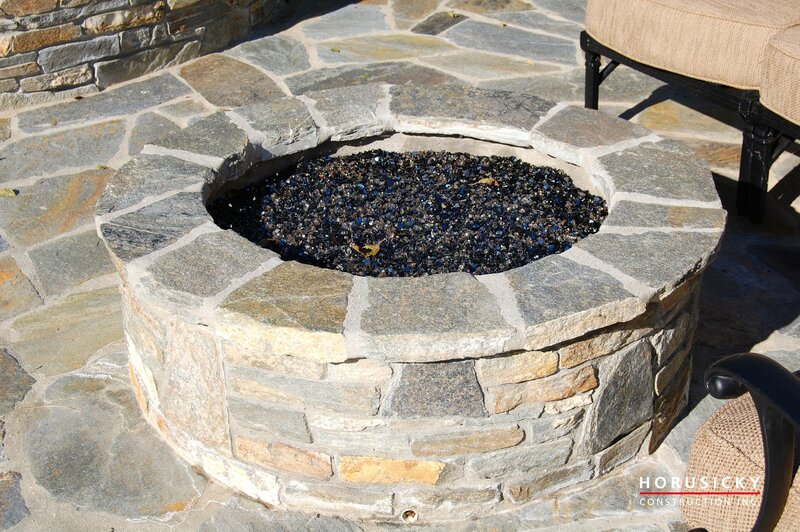 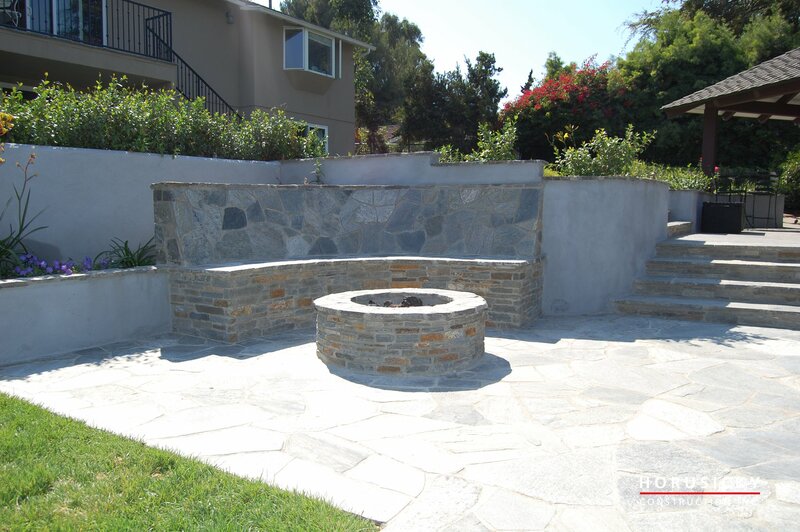 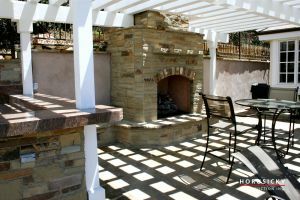 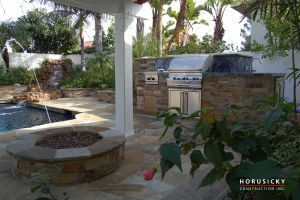 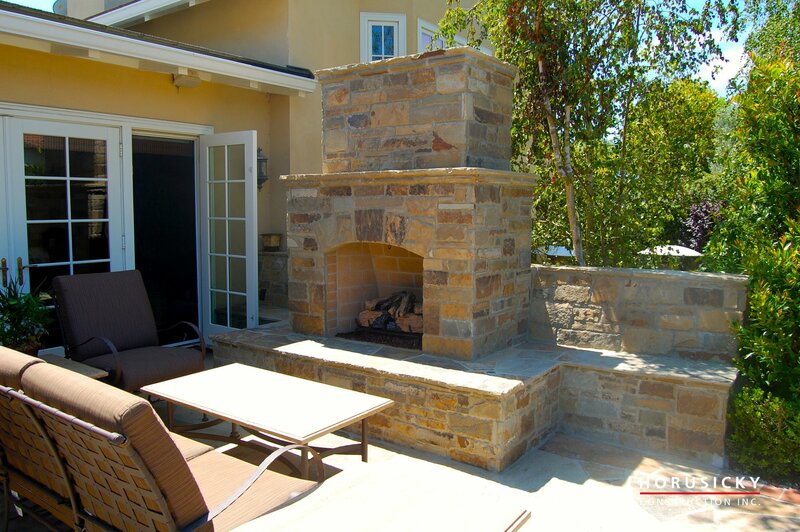 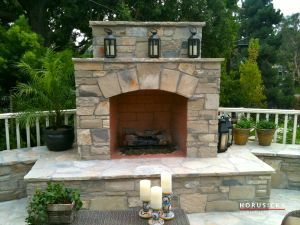 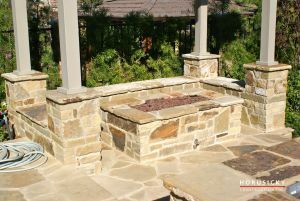 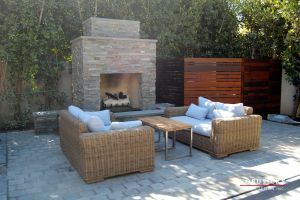 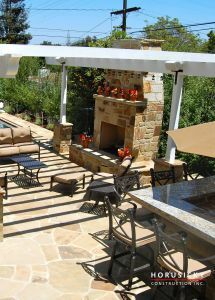 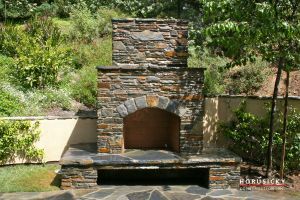 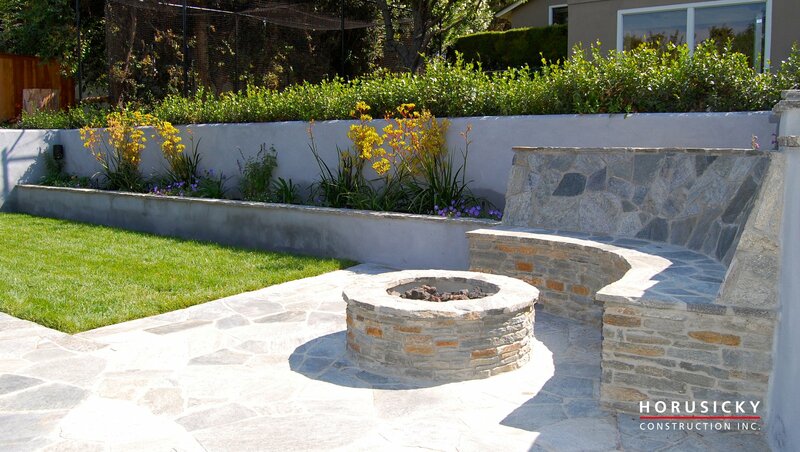 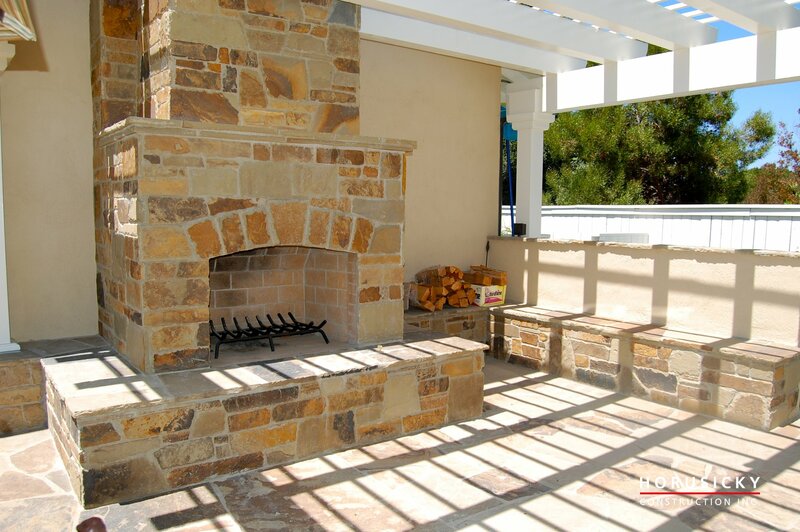 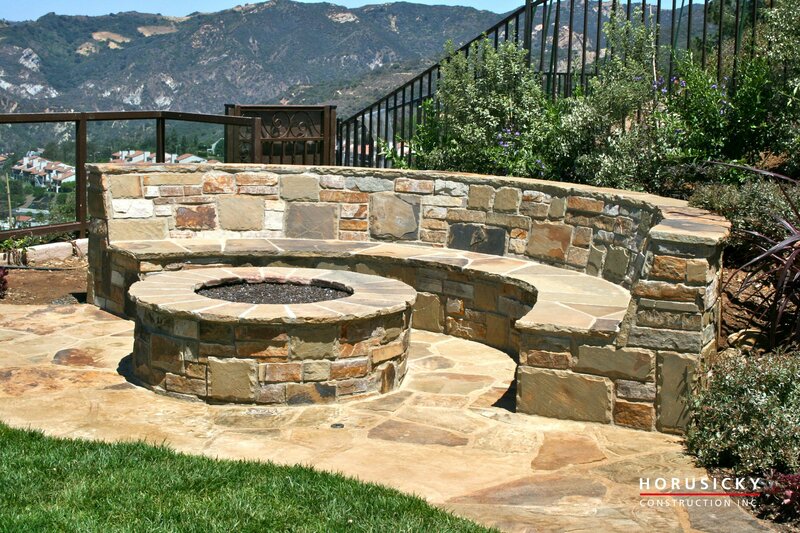 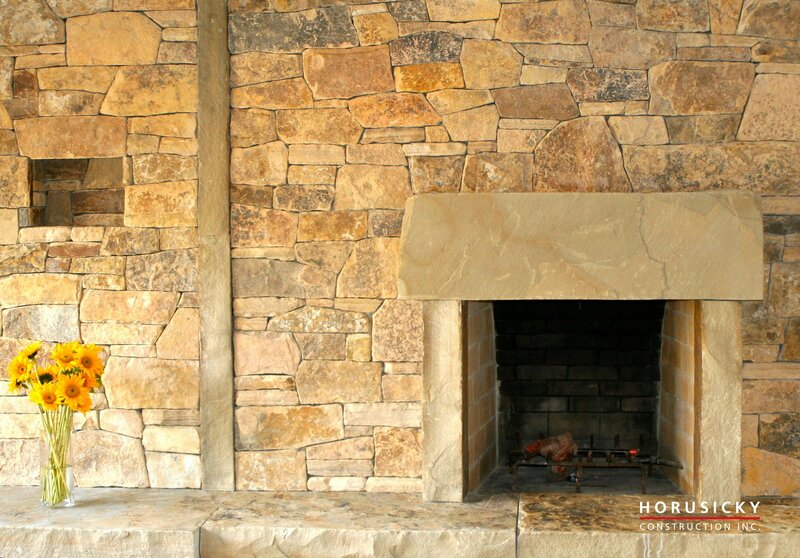 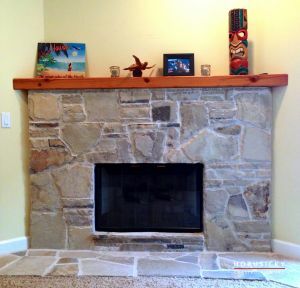 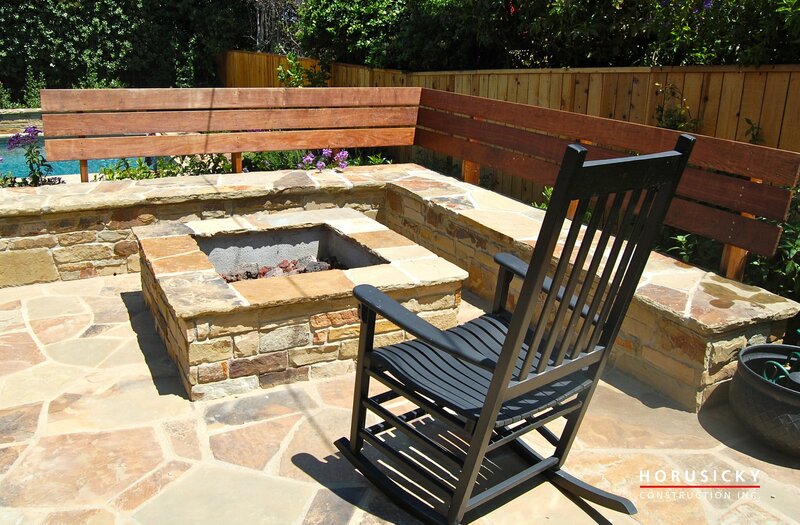 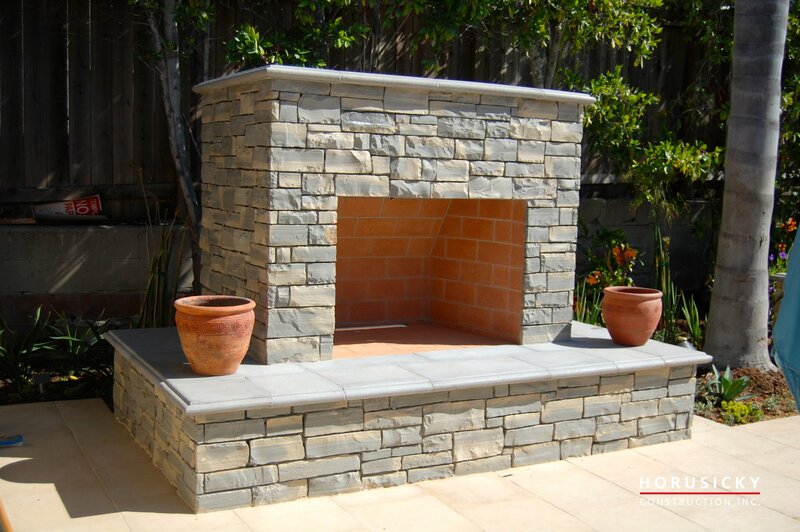 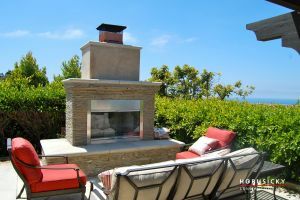 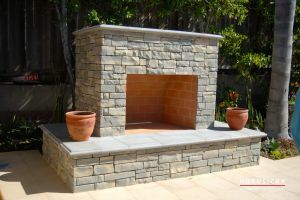 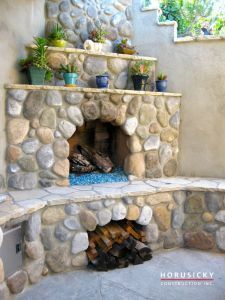 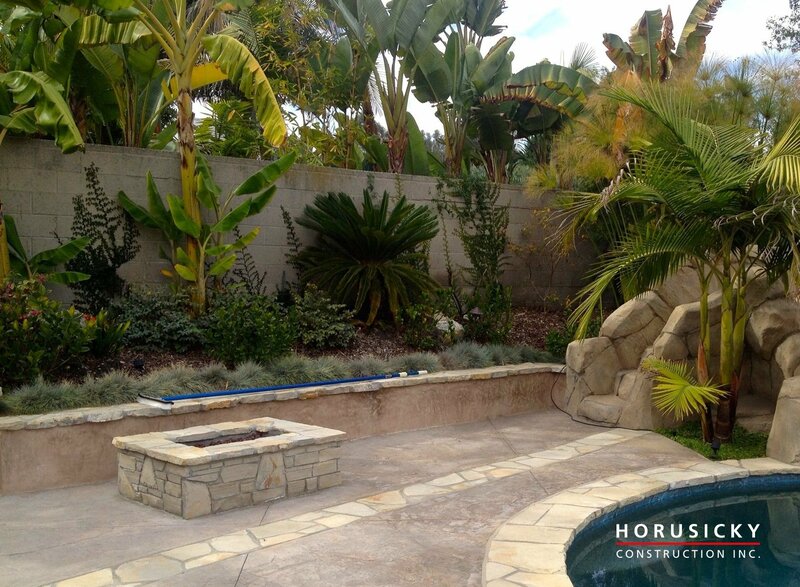 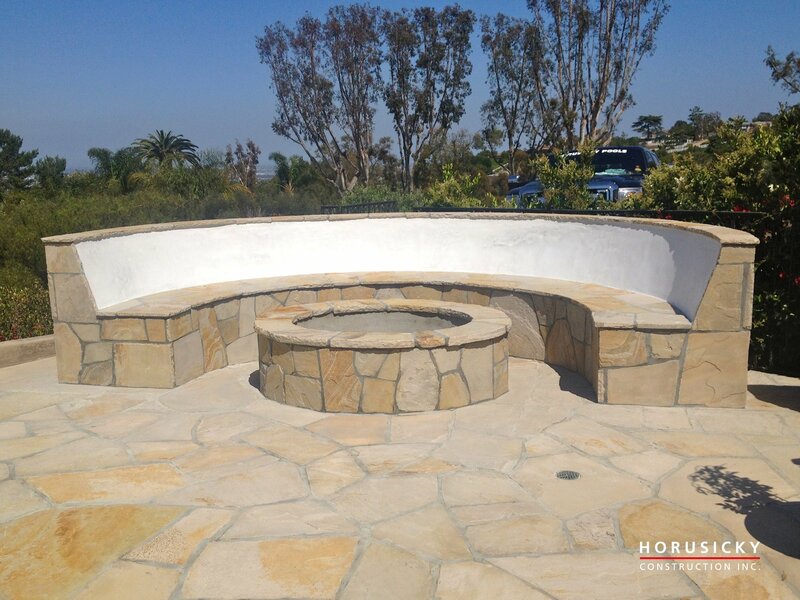 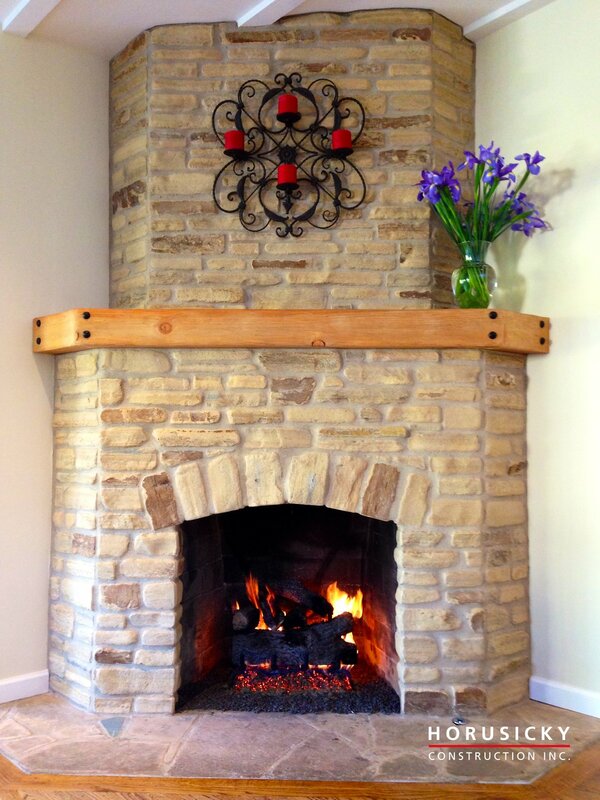 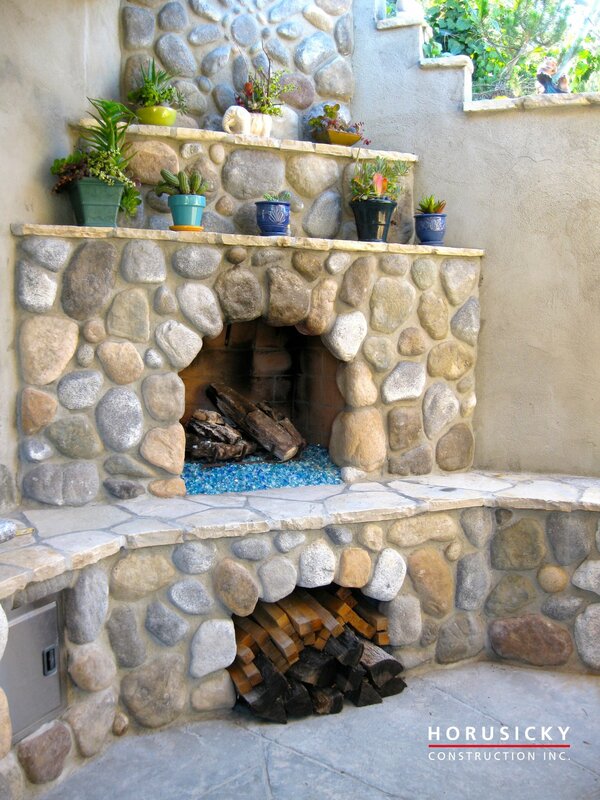 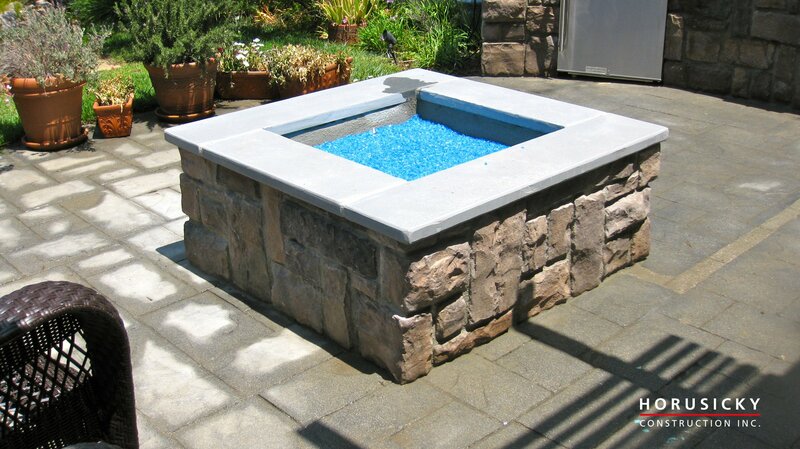 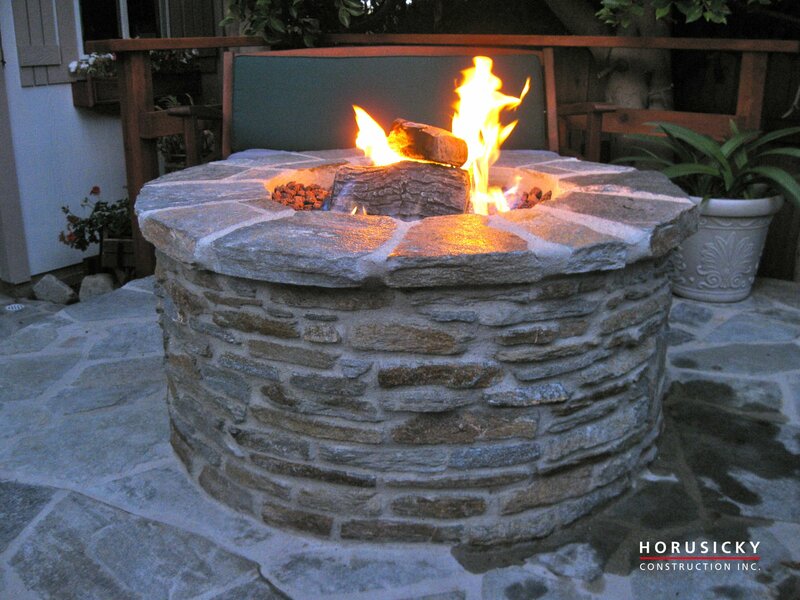 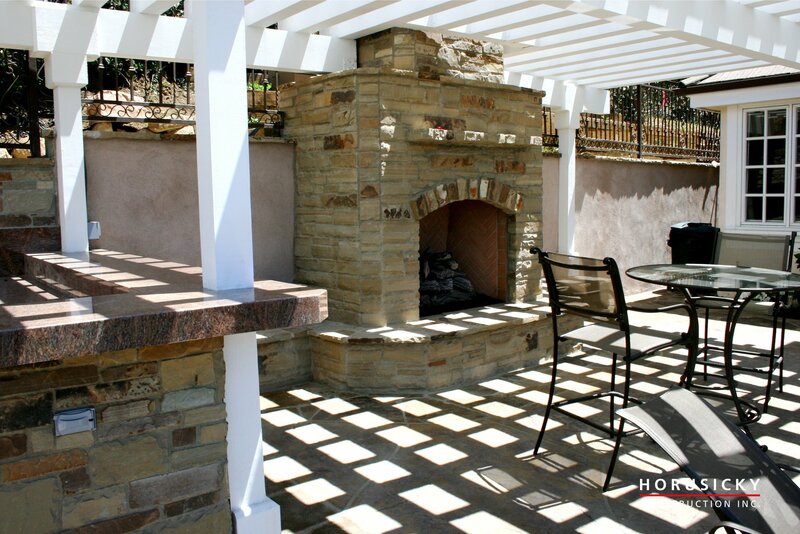 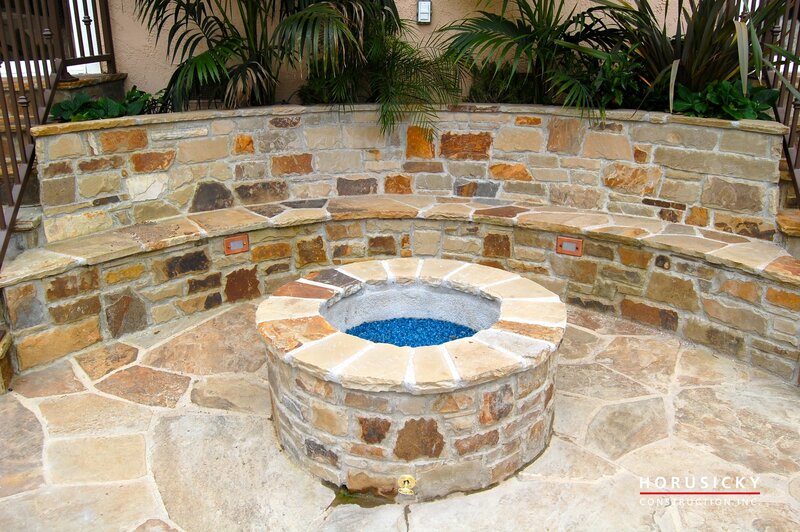 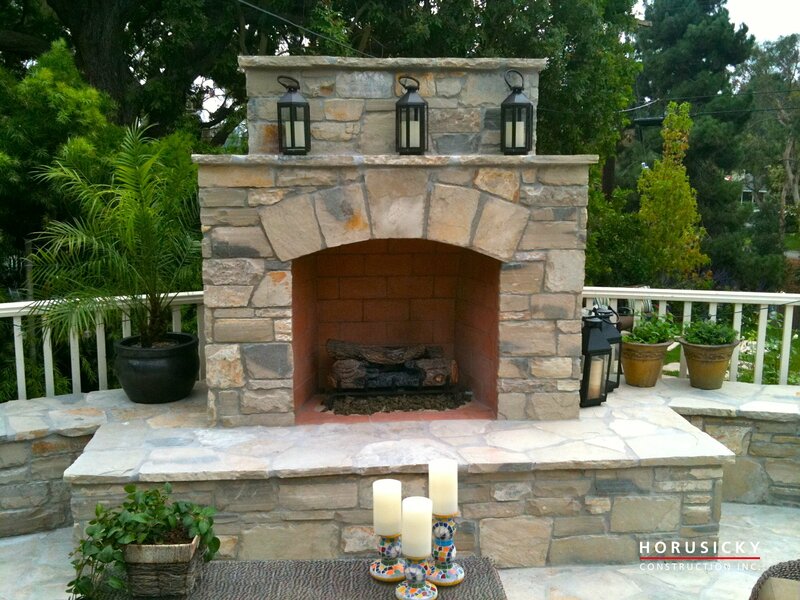 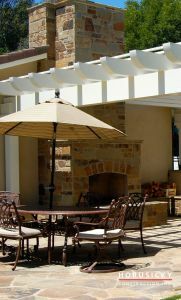 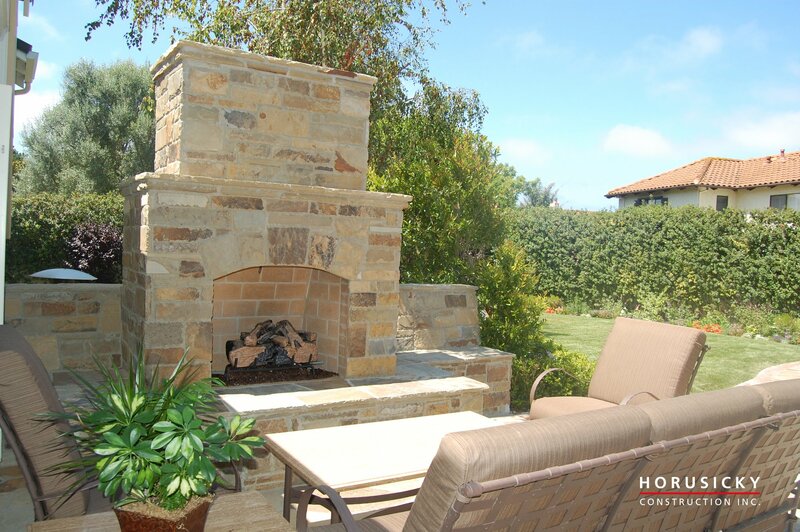 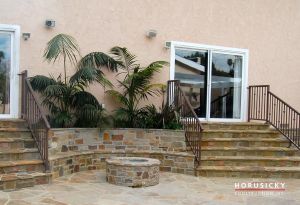 An outdoor fireplace or firepit can be a great addition to an outdoor living space. 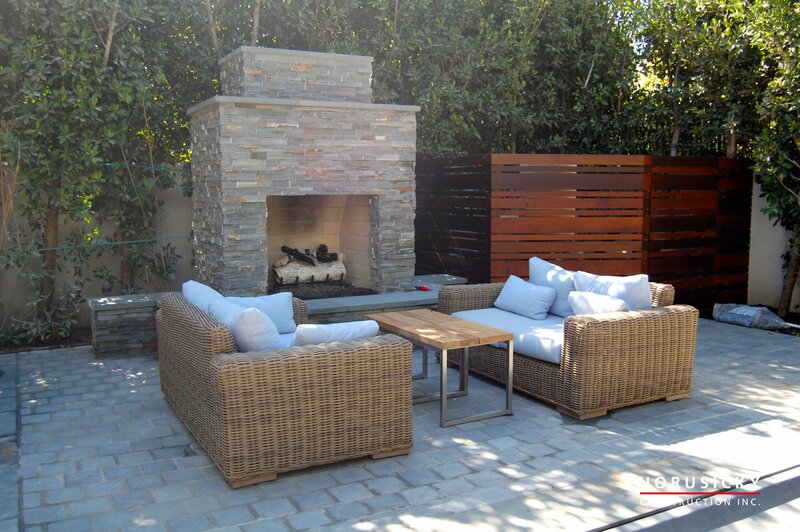 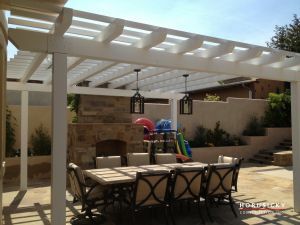 It can be a focal point to formalize your outdoor living room. And everyone knows that gathering around the campfire is a great way to entertain and interact with friends and family. There are limitless possibilities for firepit and fireplace designs and materials, so take a look at some of these examples for some ideas. 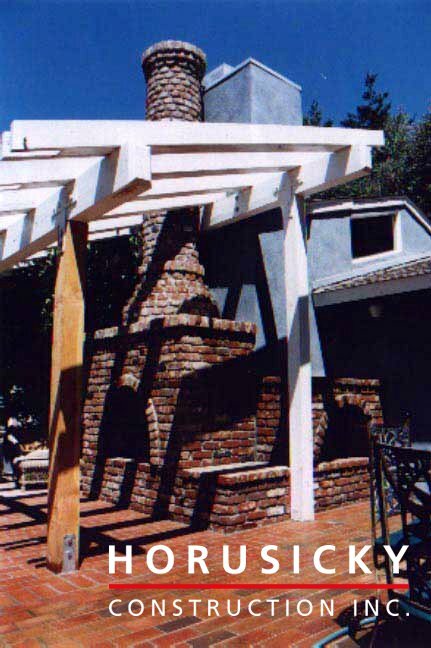 Whatever you can envision, we can build.